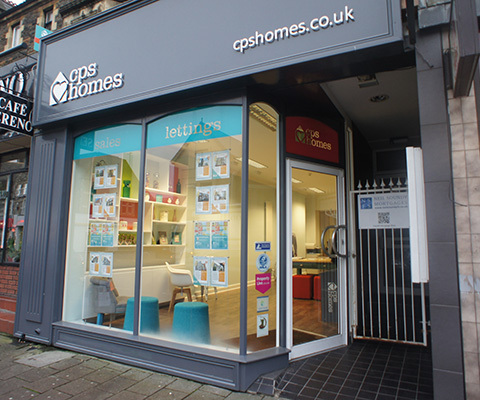 Across our three prominent Cardiff branches, CPS Homes strives to provide the best possible service to each and every customer. 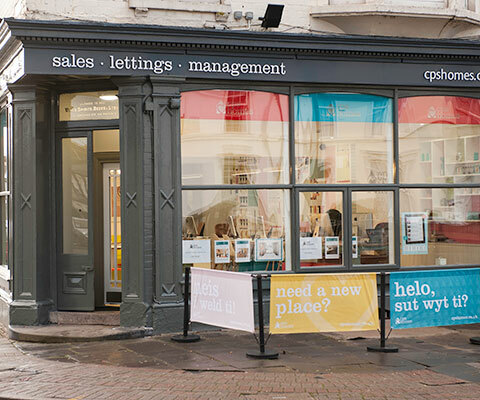 As Cardiff's largest estate and letting agent, we aim to provide landlords and vendors with unrivalled marketing exposure of their property and a proactive service that is of a higher standard than any other available in Cardiff. Founded in 2000, the company started out with just two members of staff. We soon built ongoing working relationships with landlords and tenants alike - many of whom remain clients of ours to this day - and have since grown to be one of Cardiff's leading lettings and management agencies. 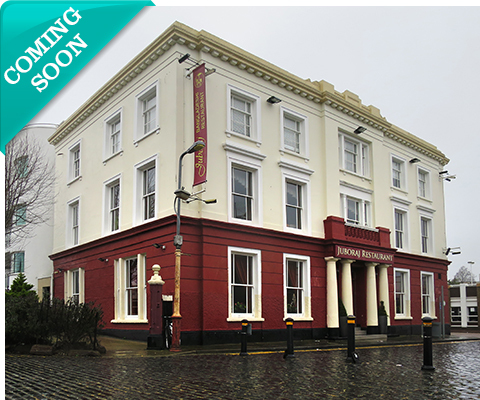 In addition to our original Cathays branch, we now have the entire of Cardiff covered having opened a Head Office in Roath and a further branch in Cardiff Bay with all three branches situated in prime locations for their respective target markets. Now employing upwards of twenty members of staff, we have gained accreditations and memberships with industry-recognised regularly bodies such as ARLA, The Property Ombudsman, Rent Smart Wales and Landlord Accreditation Wales, meaning landlords and tenants can be safe in the knowledge that the way we work is tried, tested and in accordance with subscribed codes of practices. Through working closely with these bodies and the local authorities, we continually review our staff training and procedures in order to stay on top of new legislation in the industry, keeping our clients abreast of the changes at the same time. In order to respond effectively to the variety of queries we recieve on a daily basis our is split into five departments, all containing staff which specialise in their specific field. 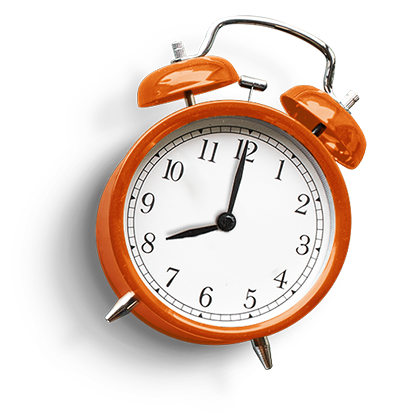 We realise that times are changing and the typical 9-5 hours are in the past. Customers now want to be able to make contact or have access to important information at any time of the day or night, which we can accommodate through our extended opening hours and innovative website. Our finger is continually on the pulse when it comes to the latest technology and online marketing.